Niseko is famous for delivering the best powder in the world, but did you know you can also have your skis, snowboards and accessories delivered straight to your door? 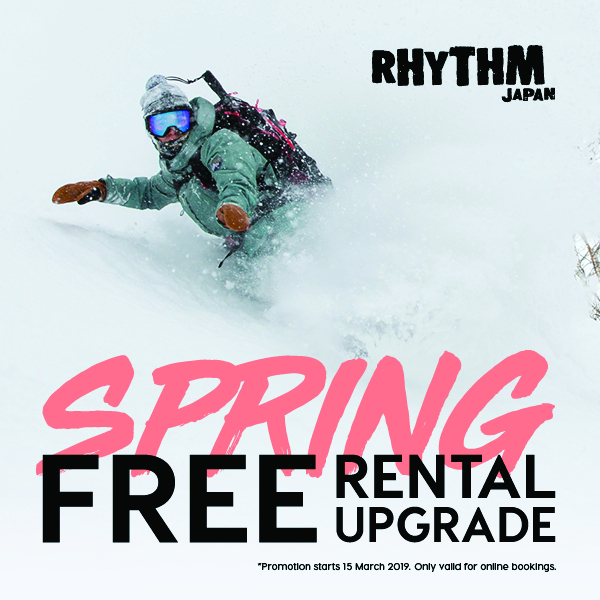 Niseko’s premium rental and retail store, Rhythm Japan, is now offering guests an exclusive VIP PLATINUM in-house fitting service. 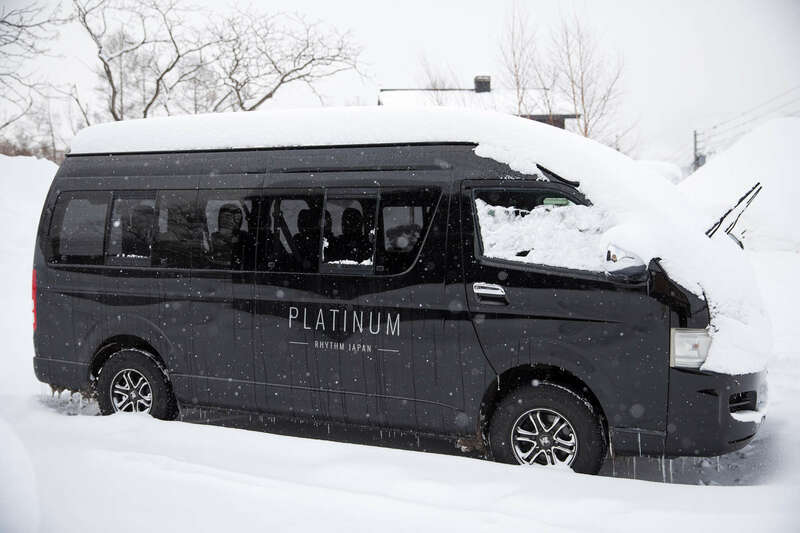 Here’s why you should go Platinum next time you book a ski or snowboard holiday! At Rhythm we make sure the rental process is fast and comprehensive across all our stores, however it’s hard to beat having an exclusive fitting with your own technician. 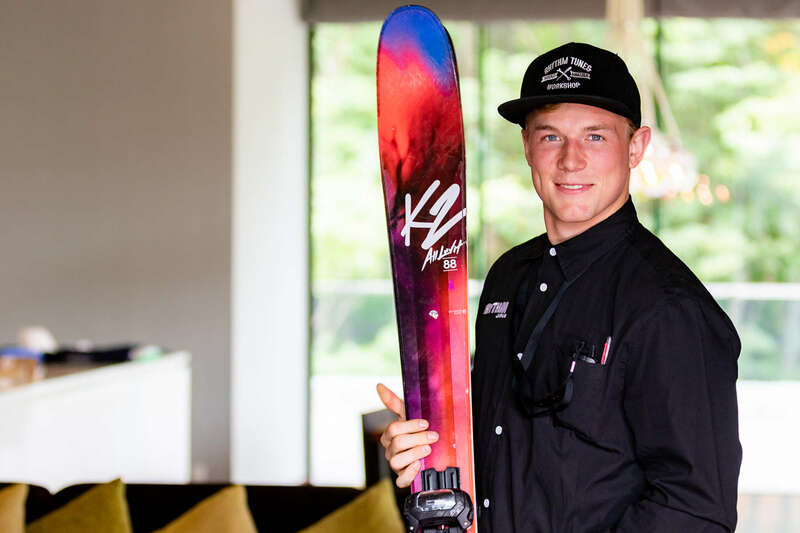 Even during the busiest times of the season, you’ll have your ski and snowboard rental finalised in record time. That way you can concentrate on more important things like hitting the slopes, checking out bars and restaurants or relaxing in an onsen! 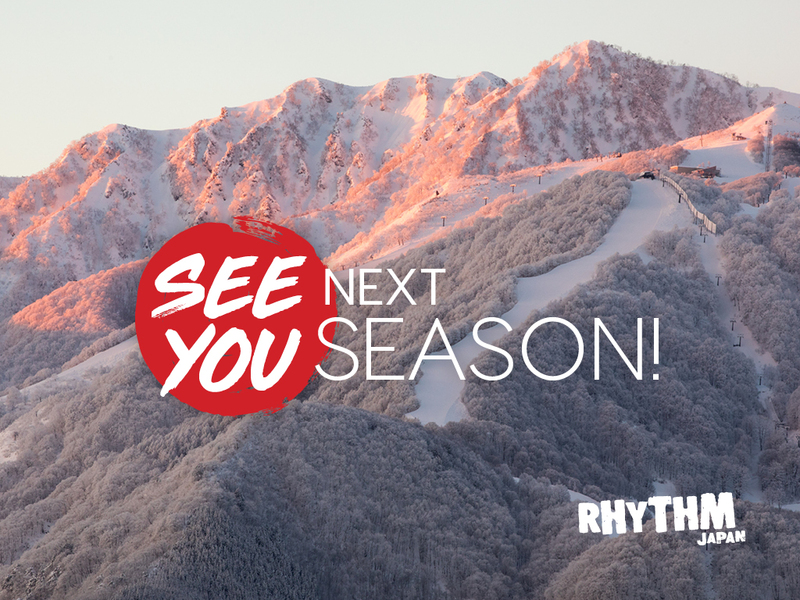 All your personal details will be delivered to Rhythm’s technicians well ahead of time so they can choose a range of ski and snowboard gear to fit you perfectly. Similar to what you would expect in a private lesson on the mountain, your technician will be able to provide you with fitting and equipment advice on a one-to-one basis so you can enjoy personalised attention. Even after your equipment has been fitted Rhythm will be available for any of your on-going needs. If snow conditions change you may wish to swap your gear to match. Or you may want to switch up your style and give snowboarding or skiing a try! Whatever it is, your technician is only a phone call away. Booking our Platinum service is super easy. Simply jump on our website and hit ‘book now,’ then answer the simple questions. Once we have your booking request our dedicated team will take care of all the tricky decisions regarding what gear is best suited to you and the conditions. Rhythm will also take the hassle out of returning your equipment. Simply leave it at your accommodation and we will come by and pick it up!